I love Eminem, so I had to be a little creative to include him in my favorite music since E is reserved for Elvis. Cleanin Out My Closet is my favorite Eminem song, so it worked out well. I like Eminem’s music. I like the stories he tells and the way he tells them. I appreciate Eminem’s honesty and am drawn to his vulnerability. I like that fact that he was born in 1972, just as I was. I am certainly not be the biggest Eminem fan and don’t really have anything profound to say about his music, just that I love it. I love Eminem too, and this is a great song. 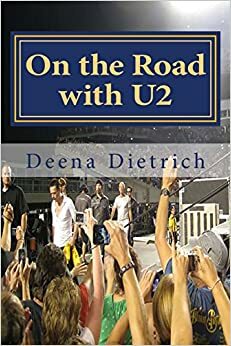 Going to check out your U2 blog now- love them too, and have a wonderful story about them which I will share over there. thanks! 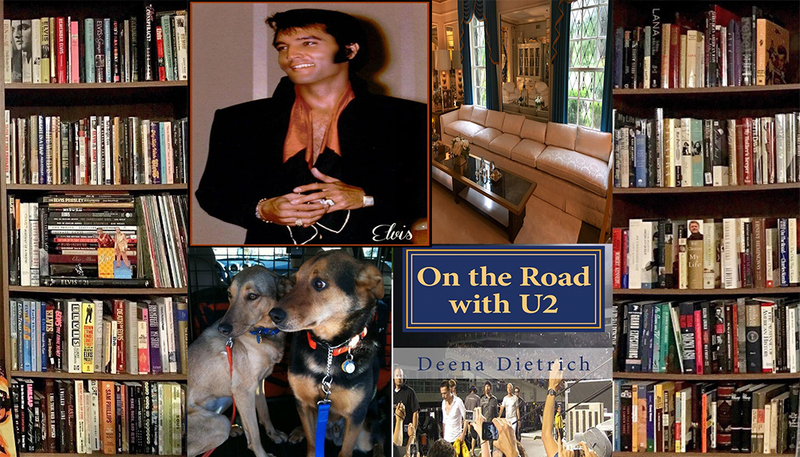 yes please share your U2 story. 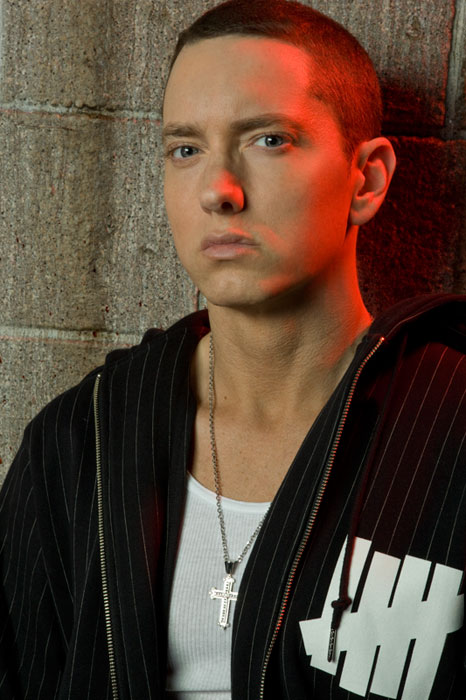 Love Eminem, Deena. I am enjoying your “music” posts. “When I am gone” is among my all-time favorites! Glad to meet another Eminem fan. Thanks for stopping by! I too am very fond of Eminem and this is why. The power, emotion, and sheer talent this man exhibits is tearful and awe inspiring. I’d forgotten about this song. Thanks for bringing it back. You’re very welcome. I am glad you enjoyed it. Thanks for stopping by. glad you liked it. thanks for stopping by and hope you like the rest of my choices. I really like eminem also. I think when you actually listen to his lyrics he is a great story teller. Of course there are some songs that are not very “story” like but oerall he has a real gift.